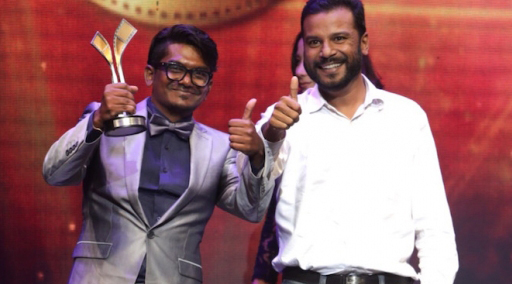 When talking about this year’s ‘Filem Festival Malaysia’ award ceremony, many may be familiar with the controversy they faced prior to the actual show concerning their decision on segregating categories based on the language used. It caused an uproar with those within the industry and the general public due to the racism element embedded in this act. 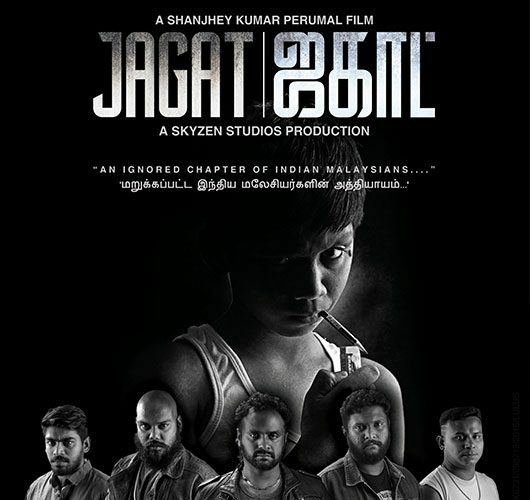 To the pleasure of many, the movie that ended up winning the Best Malaysian Film category, which is considered the most exclusive award of the night, was Jagat—a Malaysian Tamil movie that dealt with issues concerning the Indian Malaysians post estate era. This also happens to be the first non-Bahasa Melayu language film to be awarded this title for Filem Festival Malaysia. A Facebook user by the name of Sheril A. Bustaman posted her opinion regarding this win on her profile, expressing her thoughts on why Jagat raking in this win is extremely important to the Malaysian film scene as well as for Malaysians overall. The post can be read below. “Jagat The Movie is a film that took over 10 years to make, on a limited budget and with limited resources. I can understand why the Malaysian film industry would not fund a film like Jagat. In an industry where the winning formulae for local films seem to be mat rempits, pontianaks, abused women falling for their abusers (based on adapted novels), and the like, there is no room for a socio-realism film like Jagat. This however, does not make it correct or acceptable. I don’t remember who I watched Jagat with (if this person is friends with me on Facebook, I’m sorry, please don’t take it personally), but I remember watching the film. I remember feeling incredibly uncomfortable by all the hard truths that Jagat was so seamlessly delivering through the screen. I remember my heart breaking when the MJ costume was ruined, I remember tearing up when the father laments how he is trying to give his child the best education possible because that’s his only way out over a glass of beer. I remember the stark contrast between a father’s hope & the coarseness in the way he talks to his child. I remember thinking how tough love sometimes breaks us, instead of strengthens us. I remember taking away the lesson of how some things come to be by circumstance, but the circumstances tend to repeat themselves, thus becoming a cycle and a part of the social structure today. I watched it many months ago, once—and I remember all of this till today. And that’s essentially what a good film does. It stays with you, outliving its screening dates, reviews and awards, and many years later, it is still able to come to your mind, fresh as the day you sat down to watch it. It hurt me greatly when Jagat was removed from the Best Film category, on the basis of it not fulfilling a “70% Bahasa Malaysia” criteria. It felt like the industry was trying to invalidate it as a Malaysian film, and that is terrible on so many levels – the biggest one being the fact that a Malaysian identity can encompass so many things, that go beyond just the national language. Jagat felt more like a Malaysian film to me more than any other local film I have ever seen, just because it was a film made about Malaysians, by Malaysians. So when the compromise (don’t kid yourselves, that’s what it was) was achieved & the nomination returned, my entire support was rooted into Jagat winning Best Malaysian Film. The underdog film, that for years people did not believe in, and didn’t want to have anything to do with, won Best Malaysian Film. Opening up the belief to other filmmakers that yes, you can make a film different from the generic formulae, despite naysayers telling you that this isn’t a film that will be well received, it isn’t a film that people want to see, and win. This win shows Malaysians that the potential for Malaysian cinema is out there, undiscovered, and possibly silenced, but still out there, and is an untapped goldmine of stories yet to be told and put on the silver screen. There is more to the Malaysian narrative than just abused women and love triangles. There is more to gangsterism than just fancy special effects and sound design. There are backstories, there are layers. And it is wonderful. It is magical. And we’re living in a time where the stories like this can thrive over the generic, and come out triumphant. This is why Shanjhey Kumar Perumal is personally my new Malaysian film hero. Because by defying the odds, and working with what he had, in pursuit of delivering the story, he has broken barriers and opened up the Malaysian film industry to so many new possibilities. Whether he intended to or not, whether it is recognized by the masses or not, this is the case, as it stands in today’s society. So this is why the Jagat win is so important, because it shows you that being Malaysian sometimes doesn’t mean conforming, tolerating, adapting. It also means being different. And that is not only okay, it is now celebrated. The last few sentences especially ring true in my opinion as even with this ‘simple’ step of giving recognition to a rightful film, it actually creates a ripple of difference. 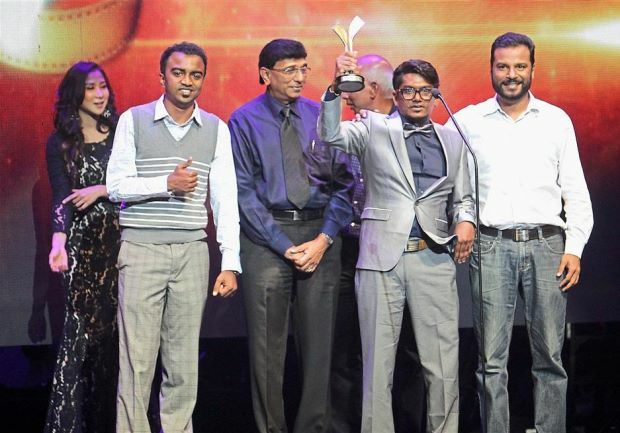 With this award, hopefully our local film scene will continue to grow and accept creativity in various forms because only with change can we move forward.